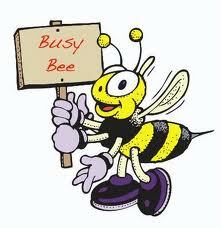 Busy Bees is held on alternate Thursdays between 4 and 5pm. Children up to the age of 7 years old (Year 2) buzz into a warm atmosphere created by Judith and Diane. Parents and/or grandparents are actively involved in this group and help with refreshments for snack time, activities and singing. The children engage in play activities with a Christian focus, and they enjoy sitting down for snack time where they often make up their own prayers of thanks. Stories, art and play activities based on the topic of the day are there for them to enjoy. Before the chIldren buzz off, they sing songs. Groovers and Shakers is held on the same Thursday evening as Busy Bees between 6.15pm and 8pm. Children up to the age of 11 years (Year 6) enjoy games with Shawn and Anne, and snacks are enjoyed. 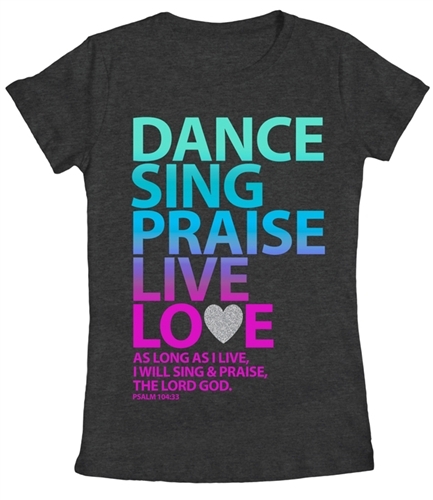 We worship through song and prayer and enjoy learning through stories, fun activities and games. We end our evening by singing Abba Father. Trendy Teens meet on the alternate Thursday evening between 6.30pm and 8.30pm. Young people up to to age of 16 years (Year 11) meet, usually in the Upper Room, to share fellowship and learning. Chat and snacks with Shawn and Vanessa are enjoyed. Learning is through lively discussion, Bible readings and fun activities. We play games and end our evening by saying the Lord’s prayer. This group are actively involved in the development and delivery the Christingle service which is held in December. We actively encourage the children and young people and their families to attend our lively All Age Worship at St Helen’s Church (AAWASH) which is held on the third Sunday of the month at 11am. We warmly welcome new members to our groups.